I plan to do a visit with my daughter before school starts up for State. I'm so curious to try their waffles that I've heard so much about! Which one do you like best? 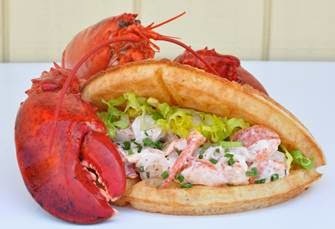 Yum, yes, a lobster waffle sandwich does sound good! And so does the apple pie! 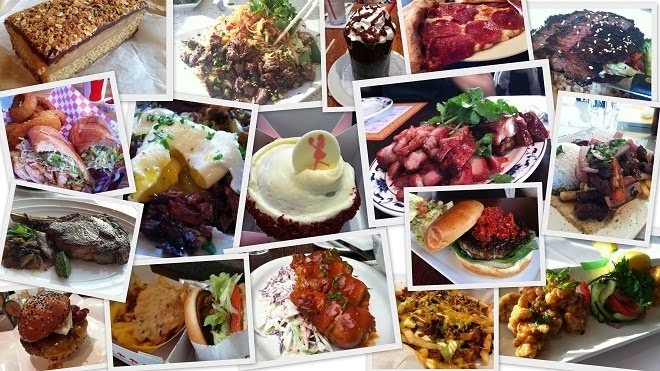 I was thinking of hitting up Bruxie over the weekend because I'm curious to try it out. Thanks for sharing! Hi CC and Mary! So sorry for the late response. I haven't been yet but I'd love to try their signature chicken and waffle and one of their sweer waffles. I read both of your posts and everything looked really good! :-) Hope all is well, ladies!